Throughout history, the most effective form of evangelism has been a one-on-one approach, person to person. Jesus was surrounded by multitudes, but He still looked for the chance to have personal contact with the Samaritan woman. Through personal contact we must find the right moment to share the love and salvation of Jesus. 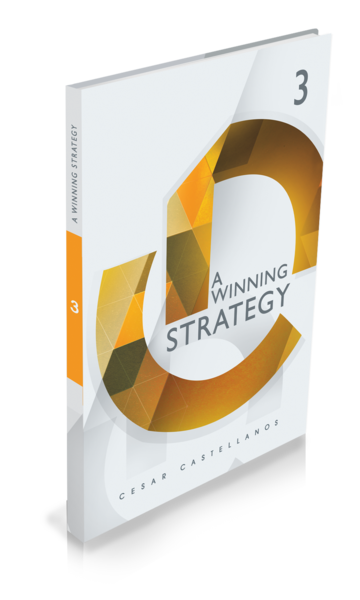 In A Winning Strategy, you will learn how to do the Vision correctly, which will lead you into real growth within the ministry.